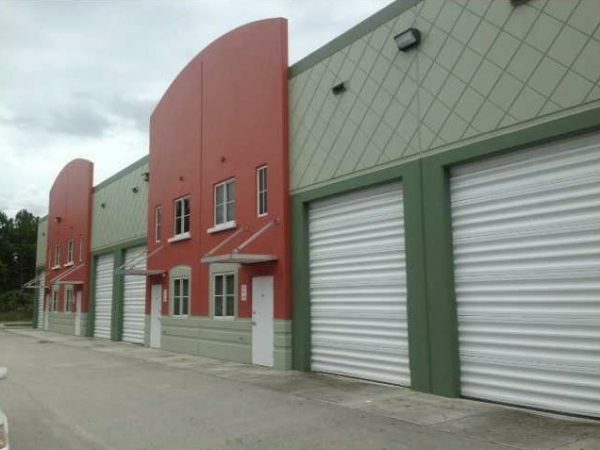 Two story warehouse located in the Kendall-Tamiami Airport area. Featuring a high loading door, central air conditioning, restroom, and has lots of storage space. 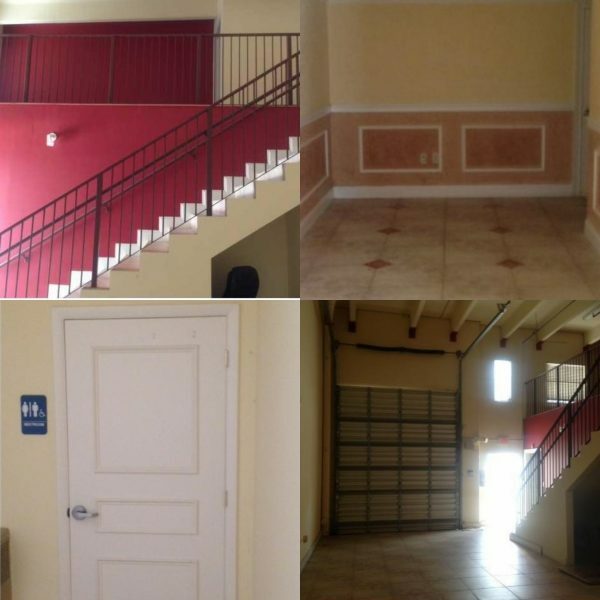 There are two offices, one on each floor.